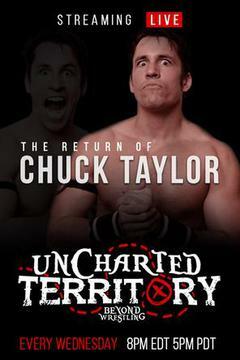 Featuring: The Beyond Wrestling return of Chuck Taylor! Episode 4 Featuring: The Butcher and the Blade - Pepper Parks and Every Time I Die's Andy Williams! 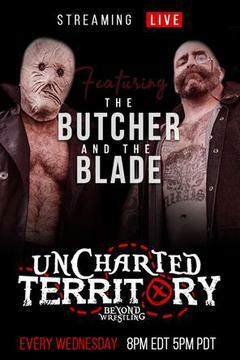 Catch all the 18 episodes of Beyond Wrestling - Uncharted Territory on a special price!